Art is from someone’s imagination or inspiration. Artists can put their thoughts, feelings, ideas, and images to evoke an emotional response onto a blank piece of canvas, paper or sculpture. Not everyone feels like they can do this. It’s not as easy as it sounds, but what do I know? Try it, and maybe you’ll find your inner artist. 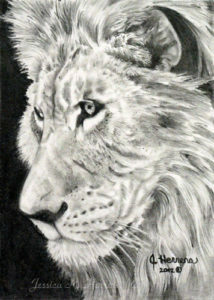 Especially, if the artist’s style is realism, artists may need to research about the subject(s). Artists need to take the time to order go and buy supplies. Artists need to meet with people to commission art. It takes some time to find inspiration, such as leaving the house to take pictures, sketch ideas or paint en Plein air, then to return to the studio to produce the original piece of art and don’t forget the clean up takes time, paint brushes are a pain to clean. After painting with pastels, my art room looks like a fairy spread colorful dust over all my furniture. You are not only paying for the art but the training, the experience, and education involved in its creation. While not every artist went to art school, chances are if the art is good enough to invoke interest, then there are several years if not more of drawing/painting/creating under their belt or smock. Sometimes, artists are asked to frame. Matting, a wire hanger, and frames increase the prices. However, framing is a good way to protect and display your beautiful new work of art. I would highly recommend framing pastel pieces! Once framed it needs to get to the person paying for it somehow, which means shipping. It can be a pain for an artist who spent extended periods of time, effort and love to create an original piece of art, only to find out a deliveryman played soccer with it or accidentally dropped it and now you get to pick pieces of broken glass off of the piece to restore it. Or worse, the artist has to recreate the image and resend the art off again with fingers crossed that the piece will be received intact. Artists pay to be included in an art show, gallery or set up a booth to sell our art. 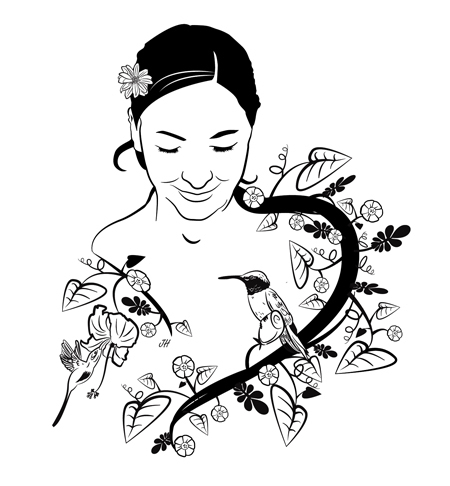 Artists must pay a commission (percentage of our pieces price) or booth fee to sell or display our art. 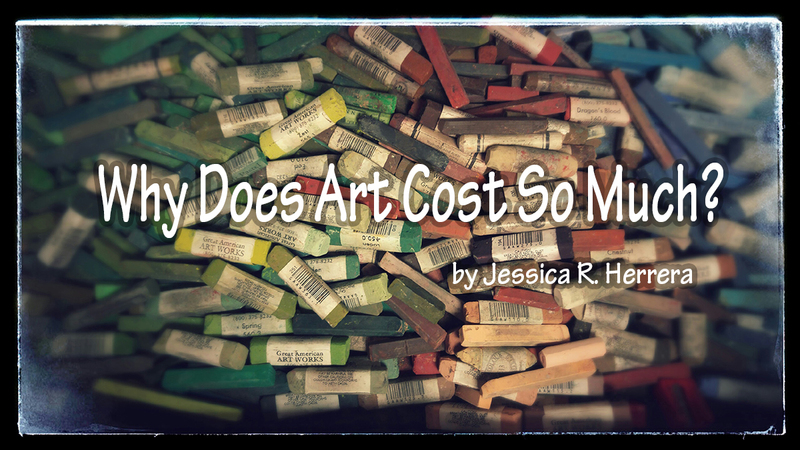 I hope that I have explained why art costs as much as it does. It can be expensive to create art as well as purchase it, but as an artist, just because we love to make art it shouldn’t mean we should give it away unless we feel like it or it is going towards a charity. It is therapeutic and enjoyable to create art. The feeling an artist gets after they have spent so much time, effort and love to create original work of art, which someone appreciates, enough to buy it is a wonderful feeling.